In 2007, Howard Vipperman received a phone call from an elderly resident. He shared that he and his wife had to call the paramedics twice in one month, due to some health issues. He was charged $671.00 for each visit. He was unable to pay it as he lived on a fixed income. The charge accrued penalties, which was an even greater cost. He instructed his wife not to call the paramedics again if he became ill, but to somehow get him in the car and transport him herself. There is a great difference in their heights so the possibility of her being able to carry out his wishes were not practical. This inspired Howard to research the Paramedic Subscription Programs of neighboring cities. 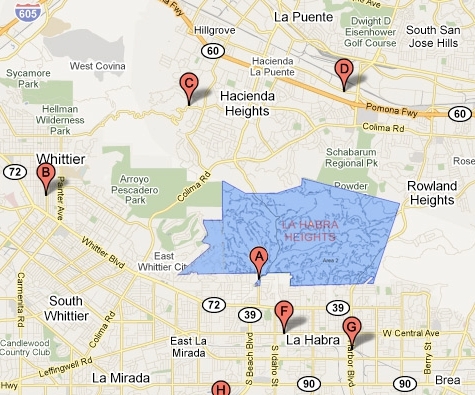 As a result, La Habra Heights developed its own Paramedic Subscription Program that is a $45 a year fee per household.